Underpinned by Apple’s latest 7nm FinFET A12 Bionic chip and sporting larger screens, there is another thing that iPhone XS and iPhone XS Max can count on to lure the customer; the bumped up memory. Unlike larger displays which may not just cost more but also require more work, upping memory size is an effortless way to rake in more revenue. The maxed out variants of the flagship iPhone XS and iPhone XS Max offer twice the internal memory offered on last year’s iPhone X. An onboard storage of 512GB is a big upsell and will relieve customers of the tension of freeing up space every now and then. However, the exorbitant margins that are levied on additional storage are a far cry from what Apple pays its suppliers. According to various estimates, each gigabyte costs the Cupertino giant 25¢, but it charges its customers nearly 78¢. Jumping from the 64GB base model to the 512GB variant involves a premium of $350. This means that Apple can earn nearly $134 more per phone on the maxed out version than the 64GB variant. As the market is reaching its saturation point, Apple continues to earn more, thanks to higher average selling prices. Before 2017, Apple introduced new iPhones in three storage variants, with each jump costing $100 more. Last year, Apple only offered two storage options, 64GB and 256GB, keeping a price difference of $150, and earning a profit of $107 on the sales of the 256GB variants of the iPhone 8 and iPhone X. 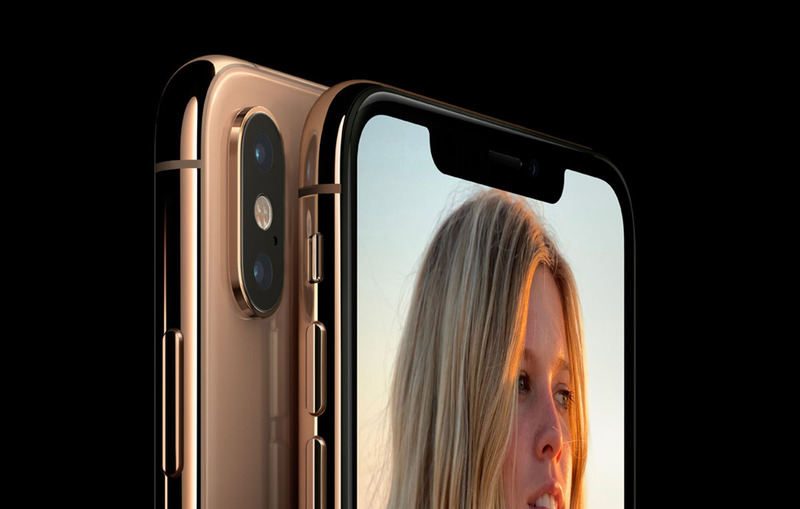 As Apple eyes more profits, it’s a different ball game with the iPhone XS, with the 512GB models costing $200 more than the 256GB model. The non-linear increase in the cost has nothing to do with components, as NAND flash prices are falling all over the world but instead of passing on the savings to customers, Apple is pocketing them. Apple also hasn’t introduced a way to enable customers to add storage later and the company can hope to earn even more with the $9.99 iCloud plan for the 512GB variants that will give users 2,000GB of remote storage. Do you think getting the 512GB storage model of the iPhone XS will be in excess at this stage or do you require that much onboard memory? Let us know down in the comments.